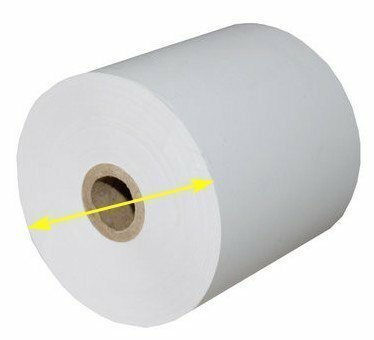 Thermal paper roll business has long been treated as a rather “small” domain on the fringe of many company operations, many have ignored the thermal paper market as worthy of their time. 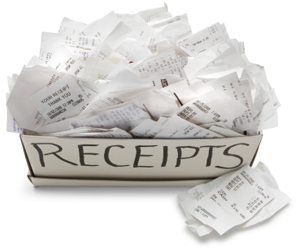 However, contrary to many of these beliefs, thermal paper business has actually been quite lucrative over the past few decades. 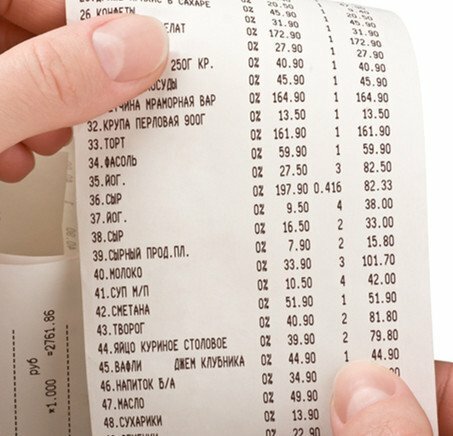 In fact, the thermal paper market has been remarkably stable: countries from around the world are now trying to enter the thermal paper market in hopes of turning a profit. Because the thermal paper business is now seen as a burgeoning market, many companies are looking for alternative ways to obtain their paper rolls. Nowadays, paper dealers are importing the paper rolls from overseas, especially from China. While such moves have proven to be rewarding—importers must still be wary of whom they buy their paper from. In fact, consumers should be cautious of the many hidden “secrets” and “traps” within the thermal roll business. 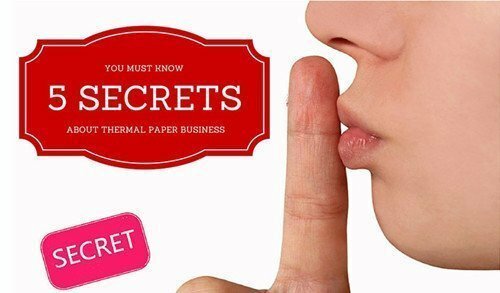 For the purpose of this article, we’d like to reveal 5 “secrets” customers MUST be aware of when purchasing thermal paper rolls from China. When purchasing paper, it’s important that importers take careful note of the quality of their paper. In order to distinguish high-quality paper from low-quality paper, customers must pay close attention to certain physical qualities of the paper. 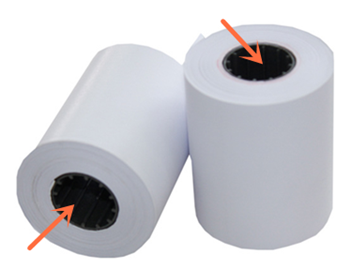 The good quality thermal paper usually has a bright, white, and smooth surface, along with a neat, dark image print. On the other hand, the poor quality paper has a much rougher paper surface and a thicker overall composition. Moreover, these defects also tend to affect the printed material; low-quality paper usually results in illegible and uneven printed text, due to the poor coating on the paper’s surface. Another useful tool in distinguishing the quality of paper is the observance of price differentials. In fact, poor quality paper almost always has a lower price than its high-quality counterpart. For example, an 80mm x 80mm thermal roll is normally priced around $0.600/roll – $0.700/roll, but lower quality paper can actually be closer to $0.450/roll. While lower pricing may serve as a purchasing incentive, if you do choose to buy poor quality paper, you will implicitly be paying for the potential risks associated with the paper as well. 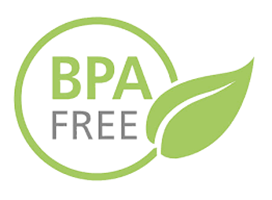 The poor quality paper will not properly show the printed text and can potentially cause harm to your printed head—leaving customers largely dissatisfied. Thus, the overarching cost to your business is not actually worth the short-term savings you receive when purchasing the low-quality paper. Nowadays, paper importers rarely take the time to carefully measure the diameter or length of their thermal rolls. However, labels on paper roll boxes can be deceiving. While some labels may show an 80mm diameter measurement, in reality, 99% of suppliers are cutting costs by producing rolls at 79mm or less. Even a 1mm difference can actually save suppliers a couple of cents, so in a mass production, setting suppliers will undoubtedly cut corners to achieve greater profit margins. Thus, as a consumer, it’s important to note that the paper you ordered fits the exact dimensions that you had requested. Take care of the labels on all paper sizes—even in the US market the 3 1/8’’ x 230’ size may show 230’ measurement, but in reality paper suppliers usually only make it at a 228’ or 225’ measurement. Cores are inserted into the center of the paper rolls to support the roll while inside the printer. However, most importers are entirely unaware that these cores actually influence the price of the paper roll as well. For an 80mm x 80mm thermal roll with a 12mm standard core, the overall length of the roll is 63m. However, the same sized paper roll with a 16mm core can actually be only 59m in length. While the 4m difference may seem negligible, in reality, such minor changes can tremendously affect your business in the long run. Therefore, when considering price, importers should look at the dimensions of both the actual paper roll and its core. In doing so, importers can ensure that they’re receiving a fair price for the actual length of their rolls. 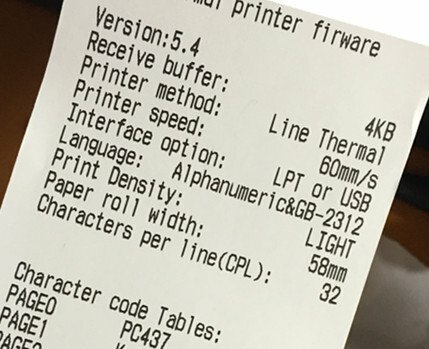 Check out this article for more information on how to calculate paper length to make sure you’re receiving a fair deal! Many online trade platforms are full of small paper suppliers from China and India. However, most of the suppliers on such platforms are small factories with only about 1-2 slitting machines. As such, these smaller suppliers usually fail to follow standard production management procedures, as well as quality control systems. Moreover, rarely do suppliers of that size follow quality inspection routines. Therefore, we’d like to advise you to stay away from these trade platforms in order to ensure a more respectable supplier. Sometimes suppliers will try to entice customers with an extremely low price. These suppliers tend to vary their production quality over time so as to acquire customers early on. Initially, they will send high-quality samples to you, but after the sample is approved and you make a deal with their business, they may actually provide you with a much lower quality product. Thus, it’s important that you be extremely careful when making the down payment, on the off chance that the supplier winds up sending the poor quality paper in regular bulk orders. 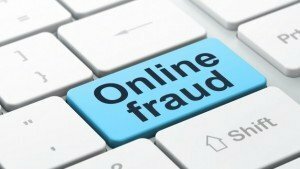 Furthermore, suppliers have even been known to disappear after receiving down payments. These suppliers don’t actually want to do long-term business with you; rather, their only aim is to steal your one-time down payment money. How Many Receipts Can You Get from One Paper Roll?